Access your files when you're away from the office or in the field. The free AutoCAD 360 app lets you redline drawings on-site, store files in the cloud, collaborate in real time, and share DWG™ files. 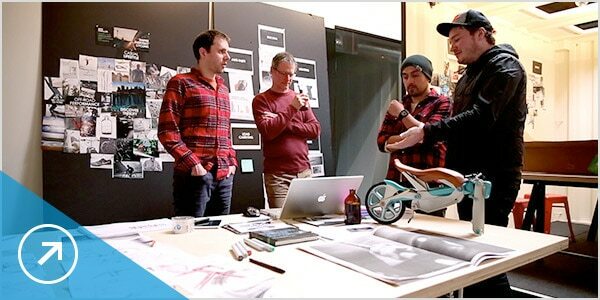 A360 is a cloud collaboration tool that helps engineers and designers view, share, review, and find 2D and 3D design and project files in one central workspace. Tinkercad is a free online 3D modeling tool for hobbyists, teachers, and students of all ages. Make home decor, toys, Minecraft models, and more. The implications for CAD in the cloud (U.S. Website). 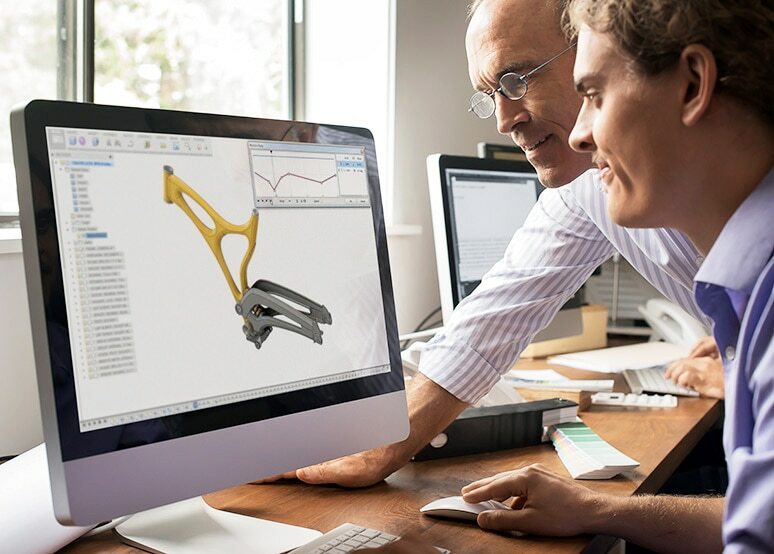 Take a look at how CAD is applying some of the capabilities of the cloud and what it means in terms of advantages and disadvantages for engineers. 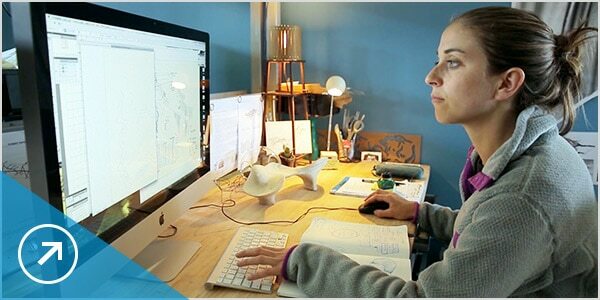 Enabling design agility with CAD in the cloud (PDF) (U.S. Website). 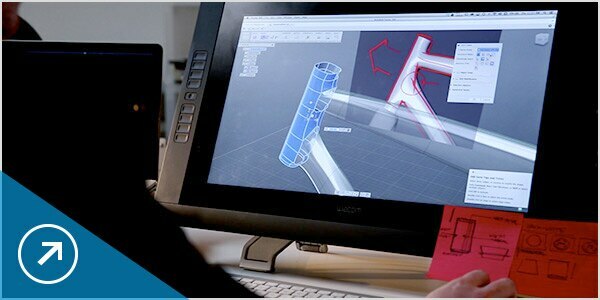 Learn how CAD-based cloud addresses design needs compared to traditional CAD. Take to the cloud (PDF). This eBook from Autodesk explores what the cloud is and the improvements in productivity, agility, and efficiency it can bring to your business. Autodesk 360 mobile cloud computing apps (U.S. Website). Autodesk 360 services include a portfolio of mobile apps that let you access designs and work on your mobile and tablet devices. Understanding the Autodesk cloud. What we mean by SAAS, PAAS, IAAS, and how A360 and AutoCAD 360 fit into our cloud strategy. Better construction coordination reinforces the general-contractor–subcontractor relationship. Cloud-based coordination tools enable greater communication and collaboration among contractors driving major construction projects. Entire studios in the cloud: future of entertainment and cloud-computing adoption. Small but mighty visual effects studios disrupt the media and entertainment industry by using cloud technology for movie production, management, and collaboration.